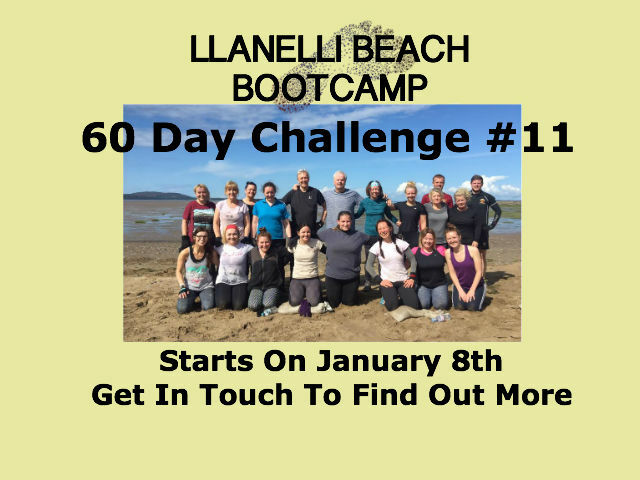 If you’re thinking of kick starting 2017 with a new fitness regime then Llanelli Beach Bootcamp has some exciting news for you. The dates are now out for our ever popular “60 Day Challenge”! Make an early New Year’s resolution to join us, get fitter and take the opportunity to change the way you live your life. The 60 Day Challenge will be starting on January 8th and running until 8th March but you’ll need to be quick to sign up as places are going fast. As always, we aim is to keep the price of the Challenge as low as possible so all the above is yours for only £135. The price is £100 for anyone that has taken part in any of our previous challenges. 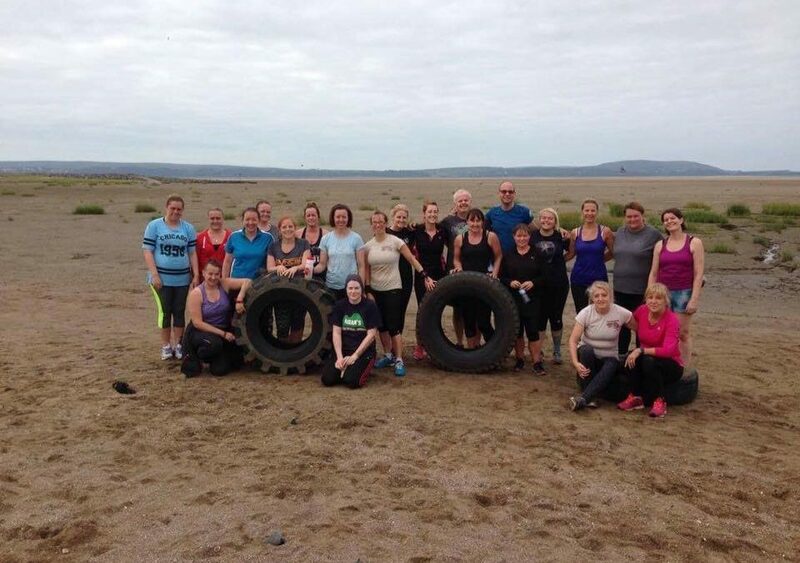 This is the 11th time we have run the Llanelli Beach Bootcamp 60 Day Challenge and we have seen amazing results in ALL our previous challenges. If you stick to the programme it works!!! It really is that simple! This is not crash dieting! We don’t count calories! There are no gimmicks, shakes or magic potions!! What we provide is education on how to eat properly and change your lifestyle. This is an opportunity to change the way you live your lives for EVER. If your serious about wanting to get fit, improve your confidence, become a part of fitness community, get into shape, look good and are interested in signing up then get in touch. Check out our Facebook page for recent reviews and comments from previous participants. 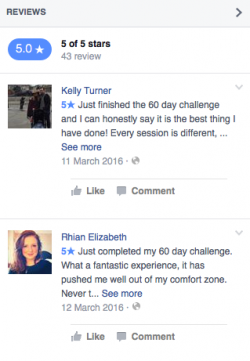 The 60 Day Challenge starting in January 2017 has limited spaces so sign up now to avoid disappointment! Want To Take The Next Challenge? Get In Touch!